Club Penguin Cheats by Mimo777 Club Penguin Cheats by Mimo777: Club Penguin Field Op Number 40 Cheats! Club Penguin Field Op Number 40 Cheats! Club Penguin Field Op Number 40 cheats are here! Step 6. Go to Iceberg! Step 7. Go to the left side. Your spy gadget light will turn green. And, you get to do the radio scanner puzzle... again?? Are you kidding me? Do you like this puzzle? 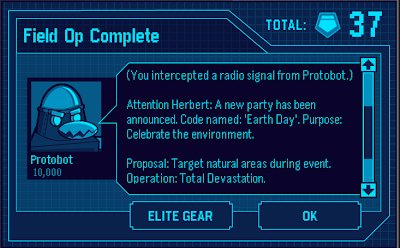 Protobot said Herbert not polar bear!Also, were getting closer to 50 ops! NO i HATE this puzzle its too hard! Mimo, I did the same field op but I got a different message. I got a message from G saying that the intercepted a message from Herbert saying that the will strike the lighthouse with a drill. However, it also said I have 55 field medals. Could this be suggesting that they have set up the missions weeks before they even release them? I hate the raidio thingy. Wow! Lucky you! Remember the time when Club Penguin says that if you complete a System Defender level, it will get added to the medals! So you probably completed them all! Congrats! I HATE this puzzle!!! Why are they still using it!!! Im talking to CP to stop this! It's a bit rubbish that they keep on doing the same one. I mean, c'mon CP! Change it please! hey mimo there is a new glitch! when u try to log into club penguin it just shows a blue screen! 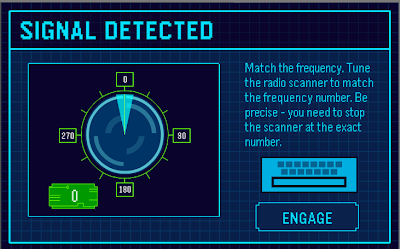 I hate the radio puzzle-it's really annoying! 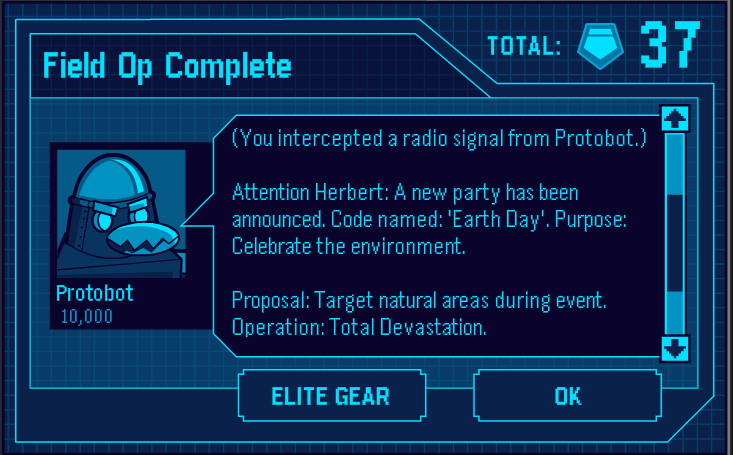 hi mimo... i predict on earth day an new echo invention and that will be used for evil but probot and herbert will fight and may end this battle! i wonder what we are going to do??? Two times I tried to do the op and the cone didn't reach the number I was supposed to match !! Mimo, there is going to be an Easter Egg Hunt this year! Look at the paper for proof! Yay, I'm so excited now! This puzzle is so hard! i cant stand it! I can never do it and i would like a different one, please!! The trick is to use a slow computer. That's what I did and it worked. The puzzle is so aggravating! It says I don't get it but its less than 1/2 a inch off! I tried it on a really full server and it worked! Well, that just shows that Club Penguin is becoming more "educational...."
G Sends Club Penguin Message! 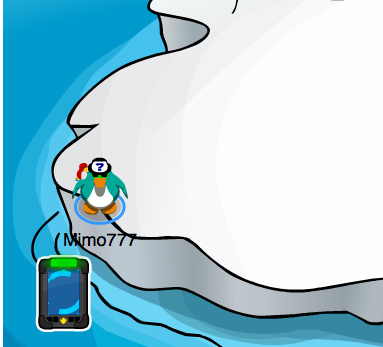 Club Penguin Field Op Number 42 Cheats! Where's Club Penguin Treasure Book 13? Club Penguin Pirate Adventurer Reviewed By You! Club Penguin Updates Game Play Screens! More Club Penguin Game Stamps Added! New Club Penguin Puffle Game coming Soon! Club Penguin Earth Day Reviewed By You! Club Penguin Earth Day Party Stamps! The 2011 Earth Day Party Is Here... Early! Club Penguin Field Op Number 41 Cheats! Club Penguin Treasure Hunt Stamps! Club Penguin Pin Cheat - SAVANNAH TREE PIN! Is Herbert P. Bear Now Helping Us? Club Penguin Earth Day Video! Jet Pack Guy Scolds Rookie! Message from Rookie to Herbert! Is Club Penguin a Good Place to Work? Gary Announces Herbert and Protobot Attack! Club Penguin Animals Reviewed By You! Happy77 Asks Your Puffle Questions! Club Penguin Earthy Easter News! Earth Day Start Up Screen! New Club Penguin to Announce New Party! Herbert P. Bear Coming to Club Penguin! Club Penguin April Fool's Party Reviewed By You! Happy77 Wants Your Puffle Questions! Club Penguin Rockhopper Coming and Green News! Club Penguin Earth Day Party Sneak Peek! A New Club Penguin Crab? Club Penguin Treasure Book 13 Cheats! April Club Penguin Membership Page! Club Penguin Field Op Number 39 Cheats! 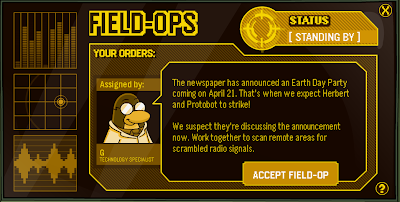 Club Penguin April Fools Party Ending Soon! Elite Penguin Force Card Game! New and Improved MimoShout! Try it now!